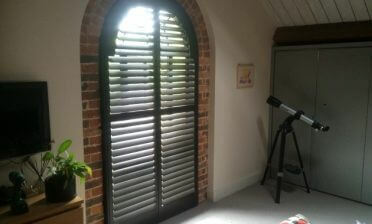 We were recently asked by a new client if we could fit some of our Venetian blinds to an office in London Bridge. Shaun and Ben were on hand to help kit out the office with the blinds which not only look great in the room, but help create a better environment and productivity in the office. 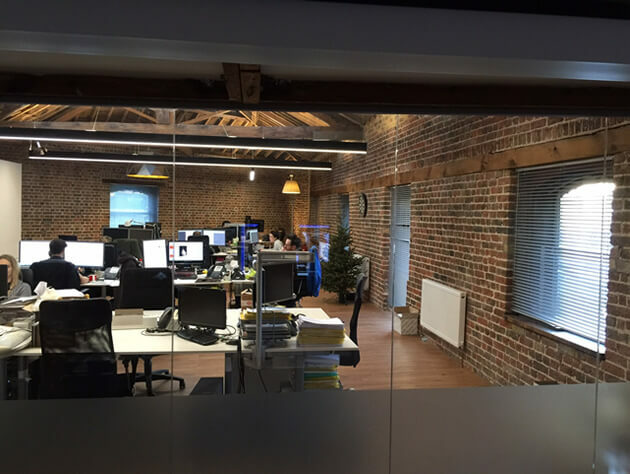 The client was looking for a window solution that was quick and easy to use, helping to create perfect light levels throughout the office whatever time of the day. 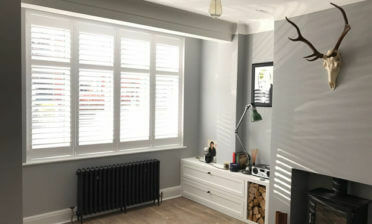 Each window was fitted with aluminium grey colour Venetian style blinds with matching strings. The blinds work great with the look of the office environment, which although is in a traditional setting is home to a modern company using the latest technology. 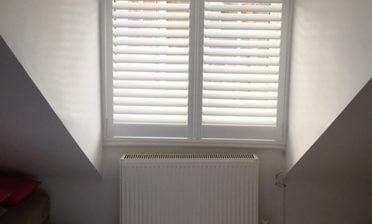 Our blinds are in keeping with this, providing a modern look which also fits in perfectly with the original look of the building.